Premier League has grown hugely in popularity with numerous events taking place each year throughout the UK. Following the massive success of 2018, the 2019 is packed. The league season will begin on 7 February 2019 in Newcastle, with English destinations also including Exeter, Leeds, Manchester, Sheffield, Liverpool, Birmingham and Nottingham. Cardiff will welcome the Premier League back to Wales, while Glasgow and Aberdeen will again host nights in Scotland. 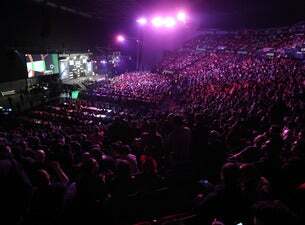 The season culminates with the top four players proceeding to the Unibet Premier League Play-Offs on Thursday 23 May 2019 at The O2 in London, where the destiny of the title will be discovered. Last year saw Michael van Gerwen win a third successive Premier League title as he claimed glory defeating World Champion Rob Cross in the semi-finals and Michael Smith in the final.